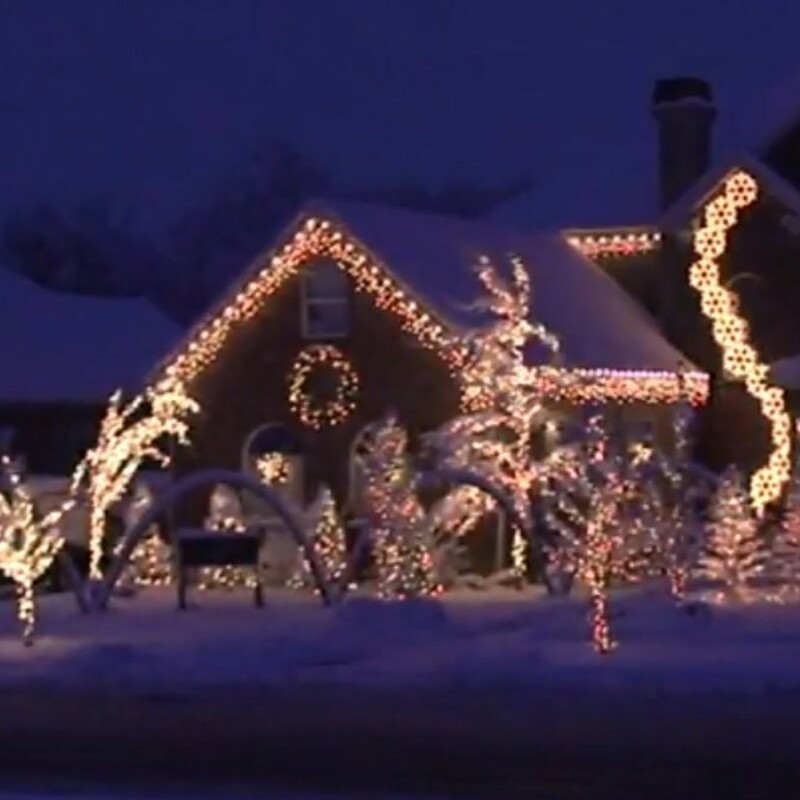 In recent years it has become popular for people to do a Christmas light show synchronized to music. Here is a compilation of some of the best light shows online. This guide contains videos of the best christmas light shows. Although many of us don't have the time or money to create light show like this, it is still nice to enjoy. Here is a great light snow set to Carol of the Bells. This is one of the best light shows I have ever seen. It is amazing how well the lights go with the music. It starts out slow but really picks up mid way. This light show was designed by Holdman Lighting.